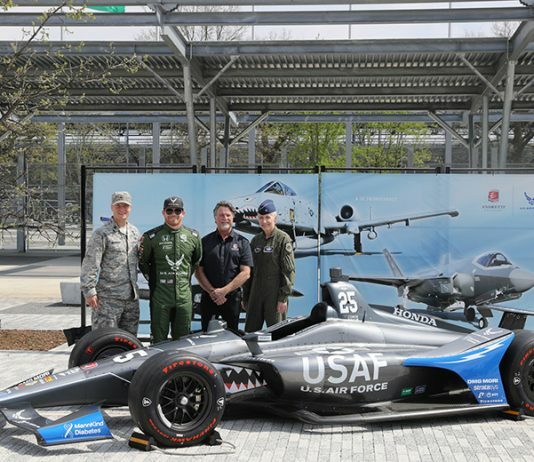 CrowdStrike will join Harding Steinbrenner Racing for the fourth race on the NTT IndyCar Series schedule, this weekend's Acura Grand Prix of Long Beach. 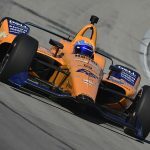 Two-time Formula One champion Fernando Alonso and Team McLaren conducted a one-day test Tuesday at Texas Motor Speedway in preparation for this year's 103rd running of the Indianapolis 500. 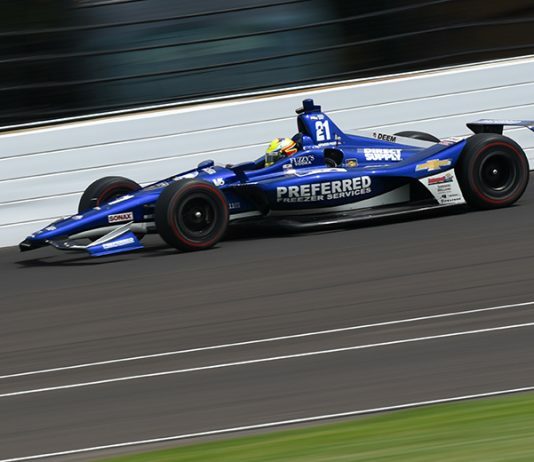 Lincoln Technical Institute, a national leader in specialized automotive training, will continue its relationship with Arrow Schmidt Peterson Motorsports. 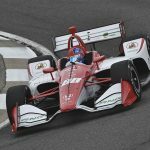 Long-time Acura Grand Prix of Long Beach sponsor King Taco will grow their relationship with Harding Steinbrenner Racing this weekend. 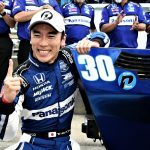 McLaren Racing has unveiled the livery for the No. 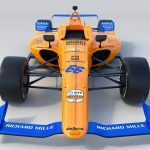 66 car that Fernando Alonso will drive in an attempt to qualify for the 103rd running of the Indianapolis 500. 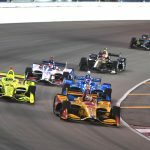 Takuma Sato’s victory in Sunday’s Honda Indy Grand Prix of Alabama proved the old guard of the NTT IndyCar Series is still fast. 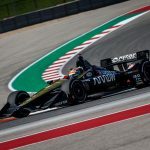 For the first time in 14 years, Rahal Letterman Lanigan Racing swept the front row for an NTT IndyCar Series race Saturday at Barber Motorsports Park. 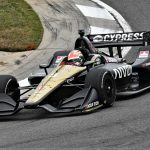 James Hinchcliffe has had a rough couple of seasons in the NTT IndyCar Series. 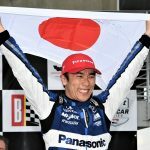 It’s been a virtual roller-coaster in many ways. 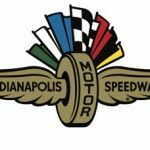 Gateway Motorsports Park officials have confirmed that its NTT IndyCar Series and NASCAR Gander Outdoors Truck Series events will take place on the same weekend in 2020.